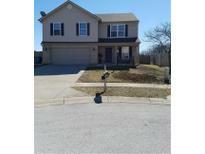 Below you can view all the homes for sale in the Willow Lakes subdivision located in Indianapolis Indiana. 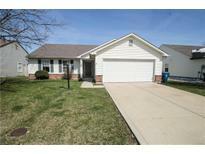 Listings in Willow Lakes are updated daily from data we receive from the Indianapolis multiple listing service. To learn more about any of these homes or to receive custom notifications when a new property is listed for sale in Willow Lakes, give us a call at 317-893-3955. Located in Warren Township, close proximity to downtown, Fountain Square, Mass Ave and all Indianapolis has to offer! MLS#21631060. Keller Williams Zionsville. Come see your new home today! MLS#21628709. Vital Equity Realty, LLC. Easy access to the interstate and less than 15 minutes from downtown! 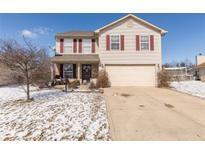 MLS#21625395. F.C. Tucker Company. These statistics are updated daily from the Metropolitan Indianapolis Board of REALTORS® Multiple Listing Service. For further analysis or to obtain statistics not shown below please call Highgarden Real Estate at 317-893-3955 and speak with one of our real estate consultants.